A Ferrari V8 sounds like a Ferrari V8, largely, because it has a flat-plane crankshaft setup. No other American V8 muscle cars, with the exception of the Voodoo V8 found in the Ford Mustang Shelby GT350 and GT350R, have flat-plane crank V8s. 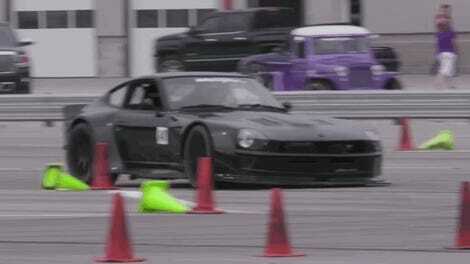 Until this guy came along with his modified C6 Corvette Z06. 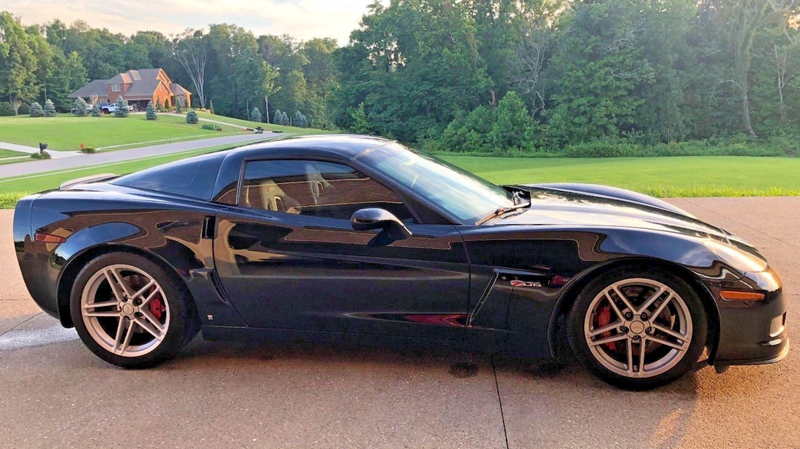 Sporting a naturally aspirated, flat-plane crank, 5.3-liter V8, this 2006 Z06 has a manual transmission with only 66,000 miles on the clock. On its Ebay listing (because, yes, it’s for sale), the seller writes that the lightweight, short-throw flat-plane crankshaft only weighs 30 pounds and there’s a dry-sump oil system. And it sounds goddamn amazing. Everything about it sounds amazing. The idle, the low revs, the high revs, letting off the throttle. Everything. The current bid is for $30,000. Now, I know that most of the time it’s not advisable to buy someone else’s project car. You don’t know what might or will go wrong, you don’t know how carefully they performed the modifications. But man, this is a freaking flat-plane crank Z06! That is COOL. While I love the LS7, I might love this engine a little more. It has a higher power output and sounds better. I didn’t think you could make a C6 Z06 more awesome, but I think someone just did.